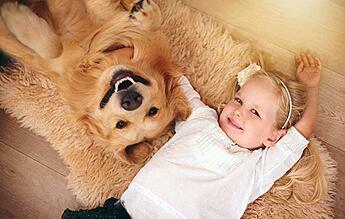 Need to send your pet to or from Orlando, FL (MCO)? Let our team of pet shipping experts help. Whether you’re sending your pet domestically or internationally, our professional team of experts will ensure your pet arrives safely. 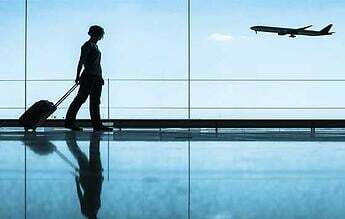 We will inform you of your pet's full itinerary before the trip and we will update you as your pet travels to or from Orlando International Airport. We have several dedicated, experienced drivers in the Orlando area. 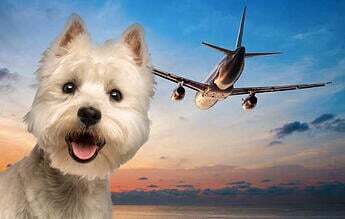 Learn some of the requirements of traveling with a pet to or from the Orlando International Airport. "I really want to thank you for the excellent service and support you have given me during this difficult transition period. Robin arrived extremely well and my daughters were delighted to see Robin back with us. Felix was phenomenal too and thanks to him we were able to get all the documents ready to have Robin with us faster. Please pass on my thank you to him as well." "George and Guppy made it in fine shape. You and your people did a wonderful job of taking care of them. Louise and I really appreciate the service."